The Practice is the oldest and largest Practice in Airdrie. We provide services to patients living in Airdrie, some districts of Coatbridge and the surrounding villages. In addition to traditional health care we also provide health screening as well as a wide range of complementary therapies and always aim to have a holistic approach. Your health is very important to us. 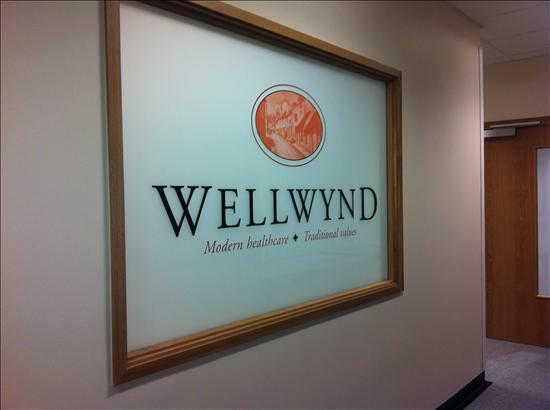 By working in partnership with you we can ensure that you get the very best from the services offered at the Wellwynd Practice. The Practice asks that you take responsibility for your own health and try to maintain a healthy lifestyle. If you are unsure of any aspect of advice or treatment that we give then please discuss it with us – together we can develop the best health care plan for you. We offer leaflets on a wide range of health care issues. Please help yourself to a selection from our waiting rooms. Our partnership must be built upon mutual respect and understanding. We agree at all times to treat you with dignity, courtesy and respect. In return we expect to be treated the same. If you make an arrangement to see us please uphold this. We will guarantee that your appointment will always be honoured except in extreme circumstances. At such times you will be contacted and a suitable alternative offered.